These are such tasty little gems. We like to heat them just before serving just to make them perfect. You can simply microwave them or pan fry them in a little butter......soooo good!!! This recipe makes 24 small buns but you can make 12 large size buns if you prefer. These buns freeze well. These granola bars are soft and chewy. I use our own granola recipe which is found in our April blog but you can use store bought but I guarantee our granola wins hands down. I make a big batch of granola and store it in the freezer and then when I want to make granola bars I have a fresh supply. 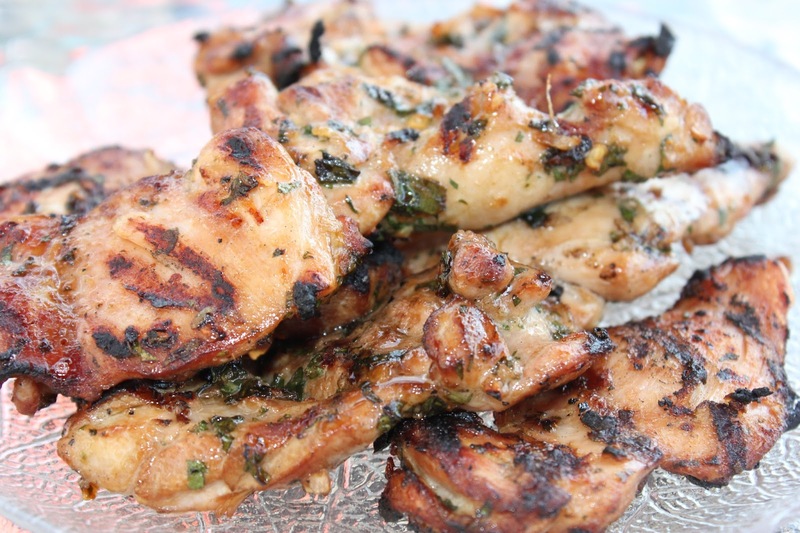 This recipe is simply delicious and the most MOIST chicken you will ever eat!!! With the addition of the crushed chili pepper flakes there is a nice bit of heat. Wow what can we say about this dish. If you are watching your weight - STAY AWAY!!! 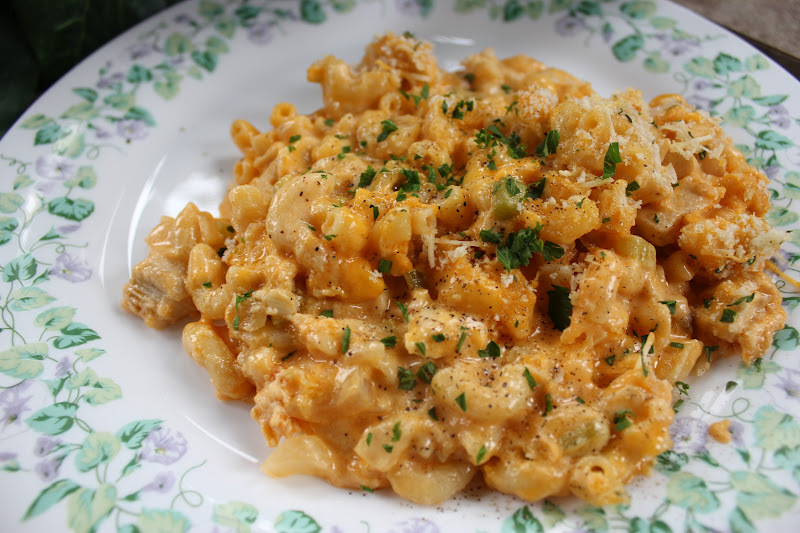 This is a great combination of buffalo chicken wings and mac and cheese. Absolutely a winning casserole. This is one of our favourite appetizer recipes. It has stood the test of time as our families have enjoyed this dip for a few generations!! It has bacon and cream cheese, need I say more?? This is a great summer salad loved by adults and kids. The secret is the Kraft Catalina dressing that brings this salad to another level. After tossing the salad in the dressing top with crushed taco chips for a great crunch. Whenever we go to Earls or Joey's Restaurant my Husband orders this appetizer. 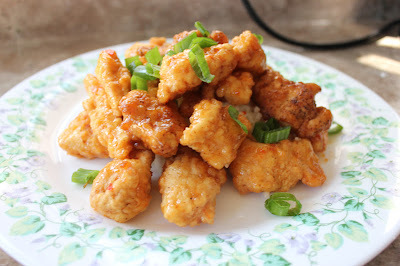 (Chili Chicken or Asian Crispy Chicken). I did some searching on the internet and tried this version and it is very close. If you have never tried freezer jam, you really should. It is super easy to make and tastes 100 times better than store bought jams. 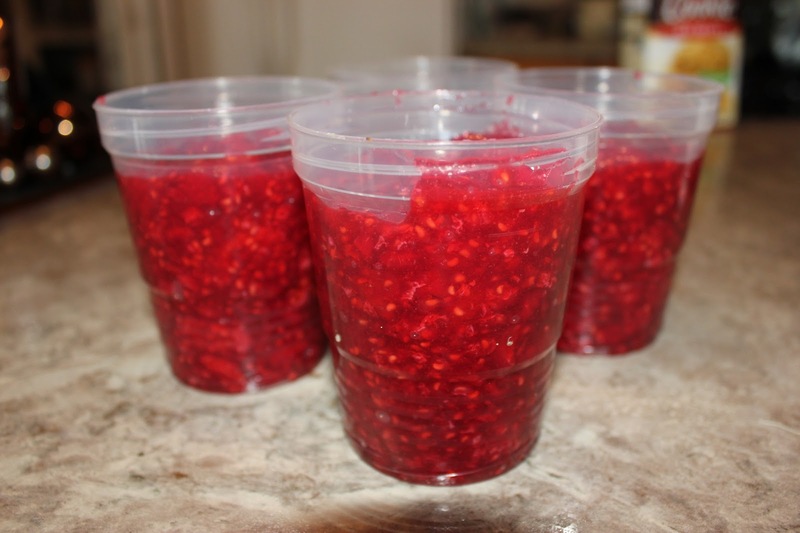 If you have raspberries or strawberries in your garden you must make this freezer jam. You can either keep in the fridge or freezer. I like to put it on my toast right from the freezer but it is easier to spread if you store in fridge. We found and adapted this recipe many years ago after noticing that every Halloween our kids would have a large supply of Crispy Crunch chocolate bars. We have to agree with our kids this is not our favourite chocolate bar either but it is a winner in these cookies!! The original recipe called for the Butterfinger chocolate bars but these are not readily available so we just substitute Crispy Crunch. The crunchy peanut butter and the chocolate is a classic combination. Don't wait for Halloween to make these cookies, we don't anymore!! This is one of my husband's favourtie drinks. I grow mint in a pot on my deck every year so he has fresh mint for his drink. 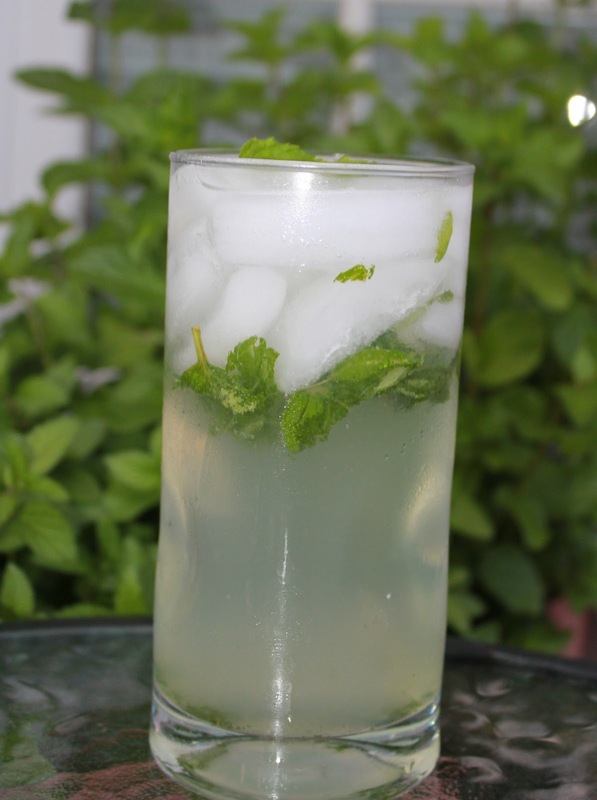 It is light and refreshing, perfect for those hot summer days! !